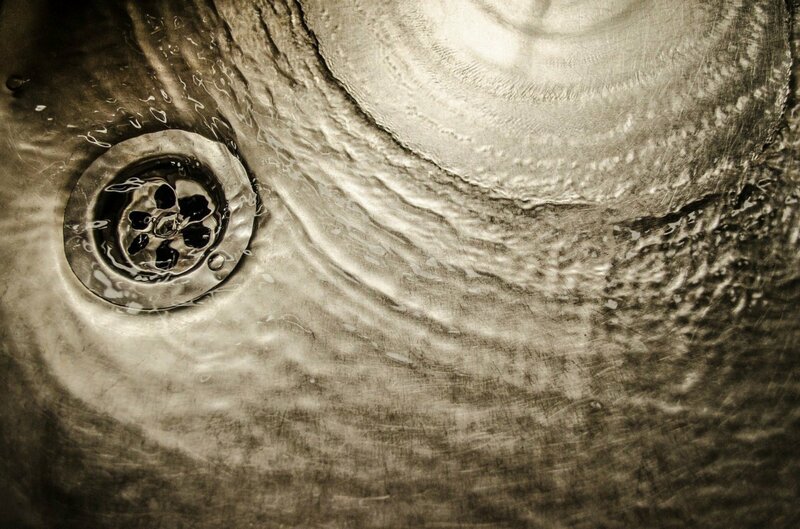 The Plumber 247 – Plumbing Services to Edinburgh, Glasgow and the Lothians. 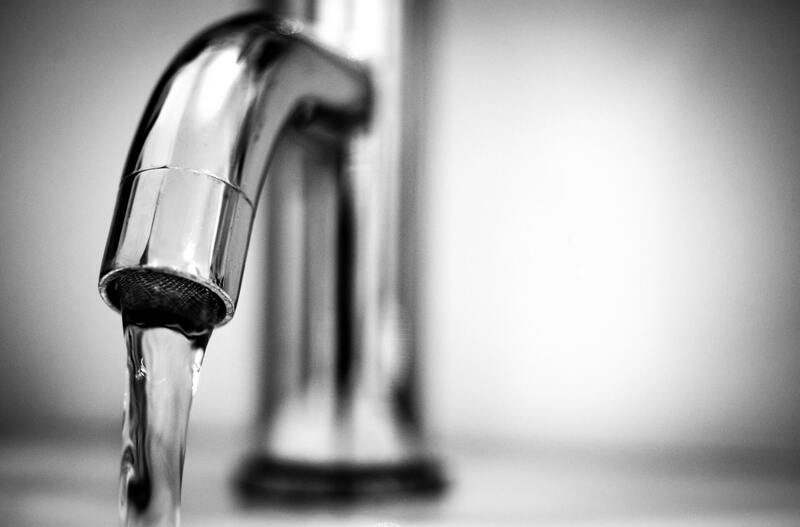 With The Plumber 247’s Fixed Price Plumbing it puts you, the customer, back in control; because we provide a fixed price solution before we start the job. 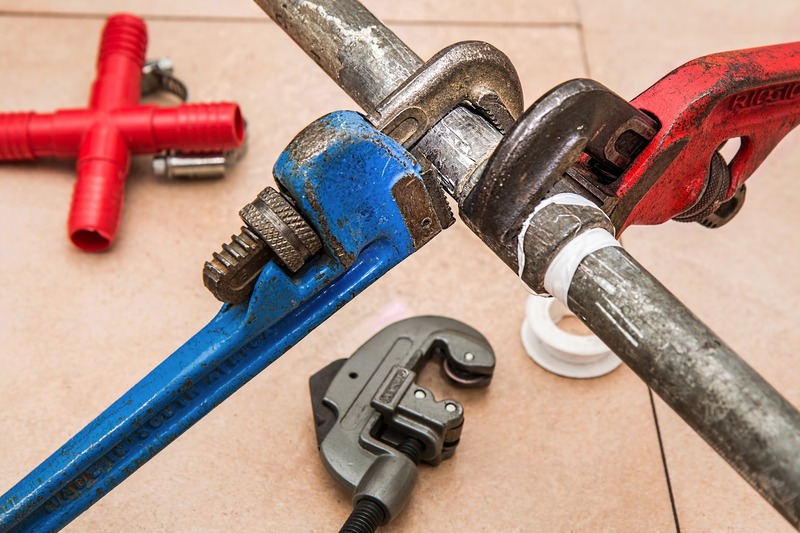 Our engineers carry a huge selection of plumbing spares which means most jobs can be done on the spot without additional travel or mileage charges, making our the cost to you very competitive. 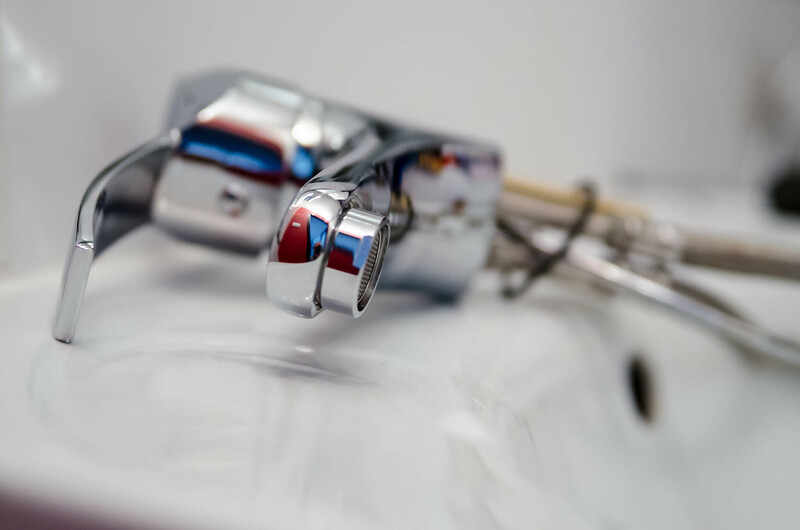 Please browse through our website, you will find pricing for all common plumbing and boiler faults and servicing for complete piece of mind. Our Customer Services team are more than happy to take your call or give you a quote over the phone.